'Google' what people have to say about Petra Gems. First, the site's purpose is to make diamond and other gemstones information available to you in the most simple and summarized manner possible. In that sense, we hope the site itself is enough to give you adequate information so that you can buy a beautiful diamond online yourself. However, if you are at a loss and do not know where to begin, we are happy to step in and provide the kind of support that no one else in the industry can match. We can do so not only because of our familiarity with diamonds, but also because of our decade+ experience in the retail and wholesale diamond industry. Over the last decade+, we have learned firsthand how challenging it can be buy diamonds. Even now after trading thousands of diamonds, our experts regularly learn new insights about this precious and alluring gemstone. 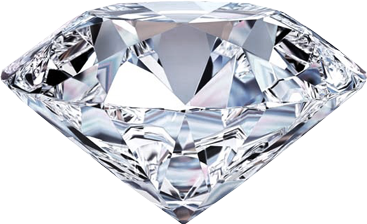 What you will get from us is not just subject matter expertise of diamonds, but also knowledge of the diamond market. We have a strong sense of what is trending now, what the best options are in terms of maximizing your budget, and above all, what quality you should aim for in a given range. Should you compromise on color or clarity, is cut important, how does fluorescence affects the stone, and is certification important. We will go over all of these details with you and explain what factors to consider before making a final decision. We will also recommend our top vendors to you to consider while shopping for a diamond. Reading two or three articles is not enough when it comes to choosing the right diamond. 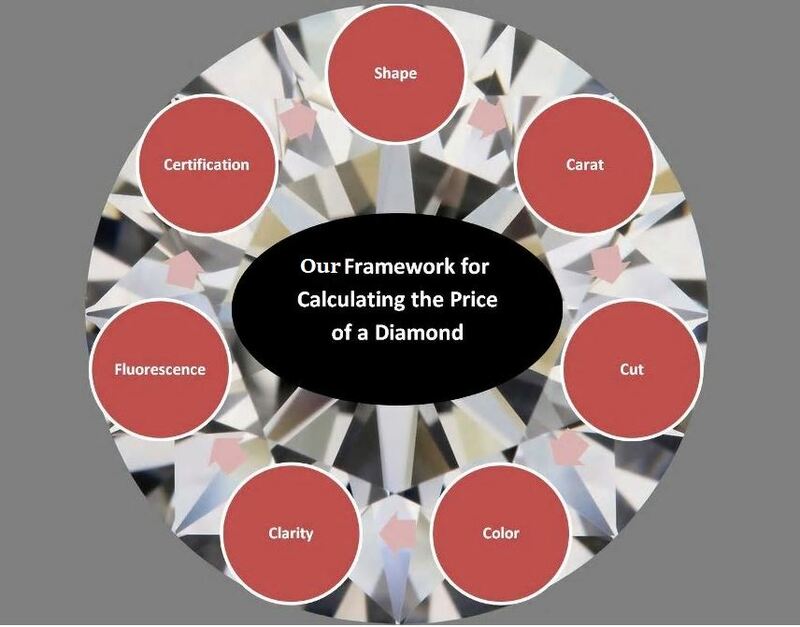 Furthermore, it is important to be aware of the fact that one grade inconsistency or a slight difference in the proportions of a diamond can have a huge impact on the price of the diamond, and that is where our perspective is critically important. You will discover that consulting with us is the best thing you could have done when it comes to shopping for diamonds. What shape stone are you looking for? What criteria are you considering in terms of carat weight, clarity, color, cut etc.? Do you also want a mounting or do just want a loose diamond?